Stonecrop (Sedum spp. ): growing, planting, caring. We do love succulents, do you? 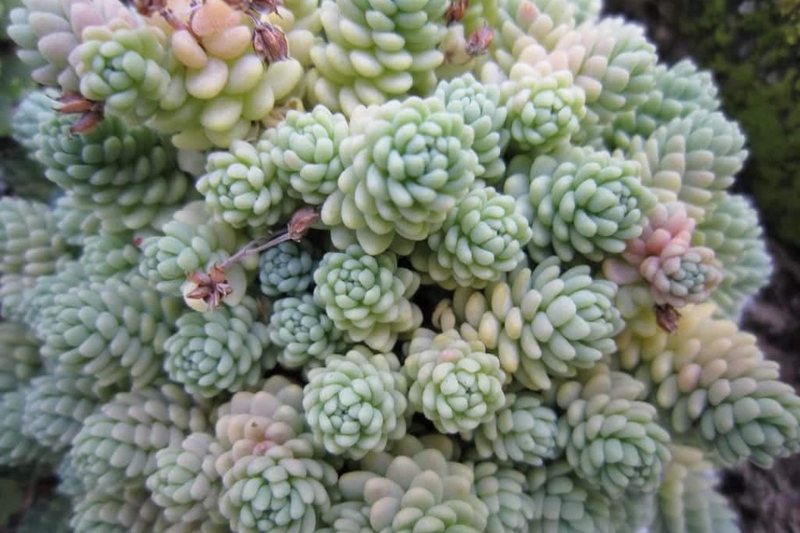 Scientific name : Sedum spp. Sedum - the stonecrop - is a large genus of leaf succulents in the family Crassulaceae, containing up to 500 species.